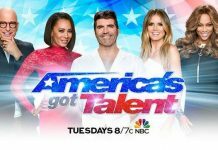 America’s Got Talent Season 12 is becoming more and more interesting with each passing auditions. 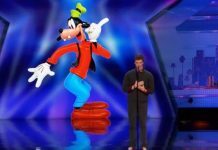 Contestants from different parts of America are seen entertaining the audience with their unique skills and arts. The upcoming episode will witness a human ladder formed by a group called ‘Godfathers Acrobatics.’ The preview clip given below shows how excited is Judge Mel B just to watch the group making different formations. At the end of the act, this group receives the standing ovation from Judge Mel B and Heidi Klum. 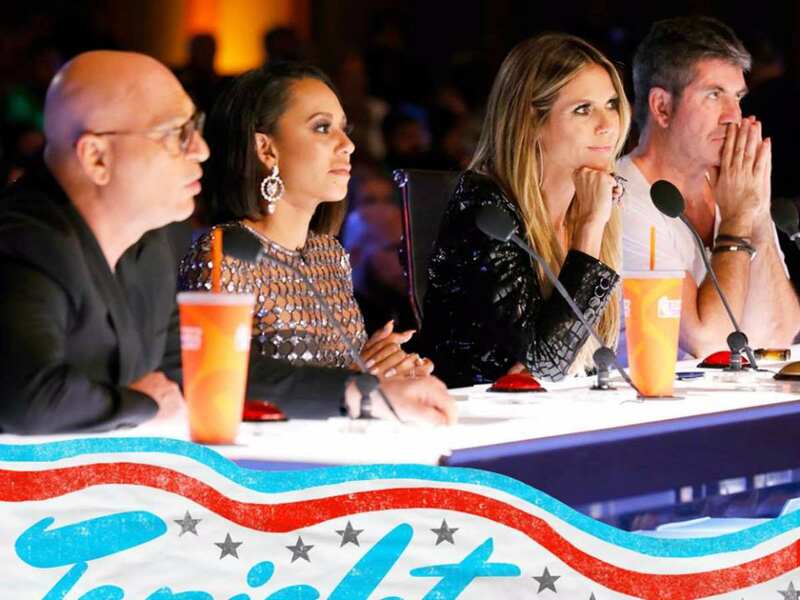 Other two judges Howie Mandel and Simon Cowell also are stunned to watch the performance and the human ladder formed. Cowell feels the act was dangerous. But the group gets four yes and move into the next round. The previous episode, aired on June 27 has seen thrilling acrobatics performed by group Sirqus Alfon. But their act also included light humor that kept the audience entertained. 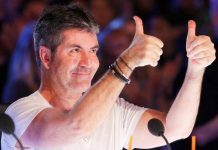 Judge Simon Cowell was initially not ready to give in his ‘yes’. But the group received three yes from the rest of the judges and they moved into the next round.